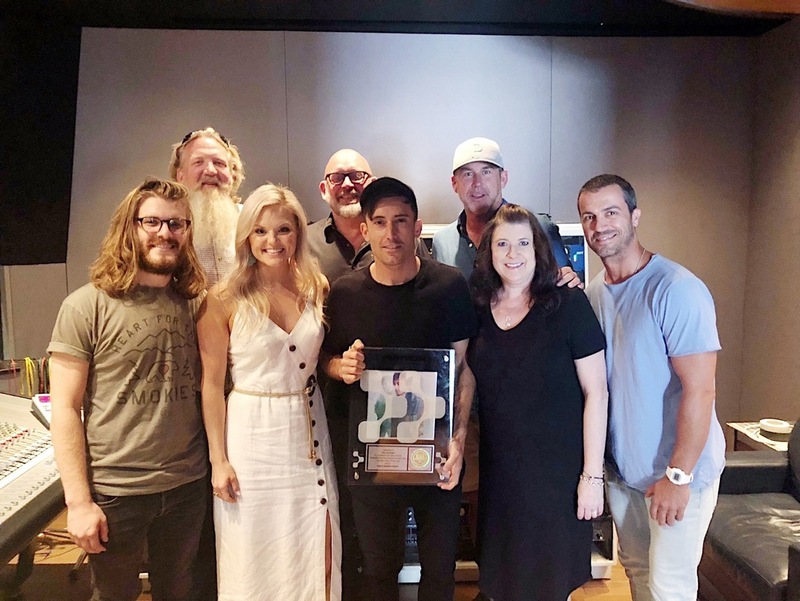 While recording with Spotify at Sound Stage Studios in Nashville, Tenn., Phil Wickham was surprised by FairTrade Services and long-time management, BrickHouse Entertainment with an RIAA certified platinum (1 million single sales & streams) plaque for his landmark song, “This Is Amazing Grace.” The plaque was presented to Wickham while recording exclusive songs for the Spotify Singles program at Sound Stage Studios on Music Row. 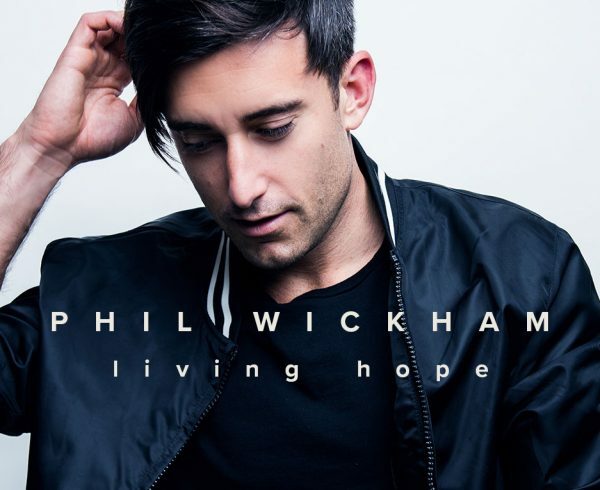 The surprise plaque presentation precedes the anticipated release of Wickham’s Living Hope, the artist’s first, full-length, new album in two years. Dropping Aug. 3, the album’s title track, co-written with Bethel Music’s Brian Johnson, has already garnered support from over 30 stations, including K-LOVE, JoyFM/St. Louis, Star99.1/NYC and Sirius XM. “Living Hope” and other tracks from the record have been featured in key streaming playlists such as Amazon Music’s Fresh Christian, and Spotify’s Top Christian and WorshipNow playlists. 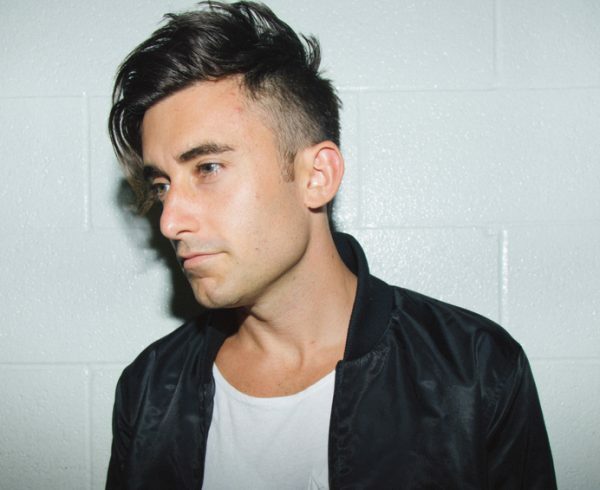 Phil Wickham is, at his core, a humble and sincere artist who writes songs and worships God using the medium of music. It is with that brush that he paints images of a loving and creative God across the canvases of listeners’ hearts and minds. The evidence of this gift has been apparent on all of his critically acclaimed efforts: Phil Wickham (2006), Cannons (2007), Heaven & Earth (2009), Response (2011), The Ascension (2013) and Children Of God (2016). His RIAA platinum certified single “This Is Amazing Grace” gave Wickham his first career No. 1, holding the top spot on Billboard’s National Christian Audience Chart for 13 consecutive weeks. The honors continued as the single was named Billboard’s 2014 No. 1 Christian Airplay Song of the year and BMI’s 2015 Christian Song of the Year. In addition to its success at radio, the song has become a beloved anthem in the modern church, increasing Wickham’s recognition as a gifted artist and songwriter with a true heart of worship. “Living Hope” marks Wickham’s first song from his forthcoming collection of the same name which will be unveiled on Aug. 3.